Each year, the Market Common decks the halls and transforms into a festive holiday market experience. This year, the Market Common Holiday Bazaar will be open for business from noon until 4 p.m. every Saturday in December. All of the fun unfolds at Howard Avenue, where local vendors come together in the traditions of old to sale fresh food, hand-made arts and crafts, and live greens! Spend your Saturday strolling through the booths, and find yourself immersed in the holiday spirit. Aside from the exciting Holiday Bazaar, you can take your little elves to have Breakfast with Santa at Tupelo Honey Cafe on Saturday, December 2, 2017. Jolly Old Saint Nicholas returns for breakfast again on December 16th, this time at Gordon Biersch! Visitors can also take advantage of complimentary holiday carriage rides throughout the Market Common shopping district. 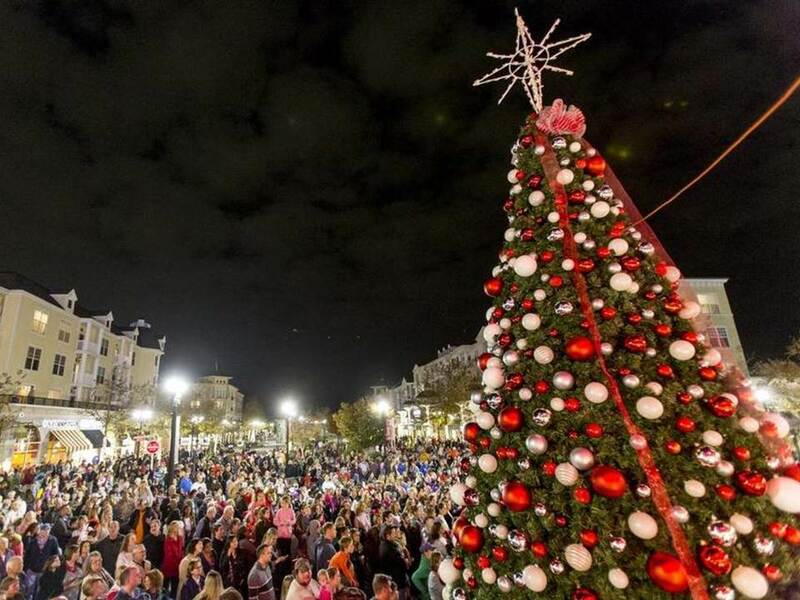 There's so much to experience this holiday season at the Market Common in Myrtle Beach, SC. From shopping in a traditional marketplace bazaar, to supporting local arts, crafts, and food vendors, to spending time with Santa Claus, the Market Common has it all this November and December! Don't miss out on these special events, which are sure to get you into the holiday spirit.